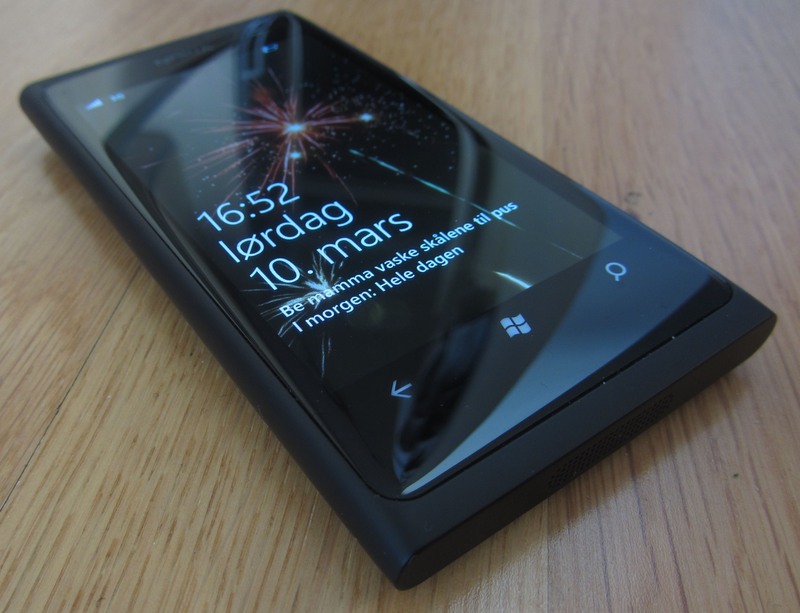 Various issues I have found with my Lumia 800. I can’t recommend this phone until these are fixed. I set it to auto and neither low, medium or high sub setting changes the brightness whether I’m inside or outside. Auto+high is too dim when I’m inside, turning off auto and setting it to medium is more like how it was in the previous firmware version. If most people preferred the brightness like it was in the previous version they should change it back. Especially if the change was just to improve battery life. 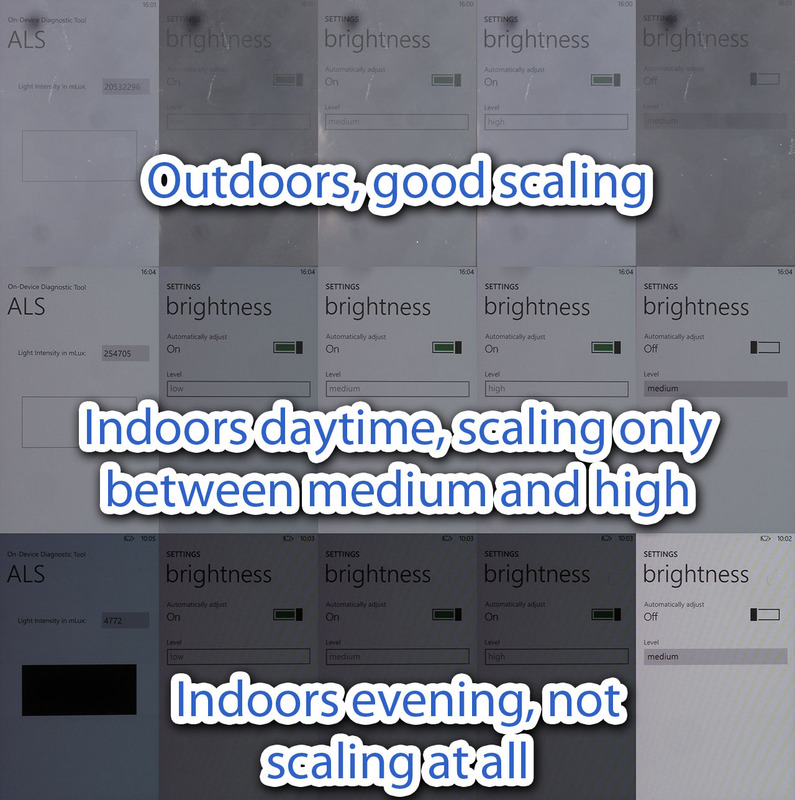 I took a few shots in different lightning conditions, and you can see the auto function does not scale at all indoors. Audio volume and quality is permanently reduced if a message sound is played during video playback. I have to restart the video to restore audio. If you download an App called Compass it can rotate with direction and show the map in the background. On my nokia lumia 800 the direction is not very accurate and the map viggles a lot. This could be an issue with my phone.